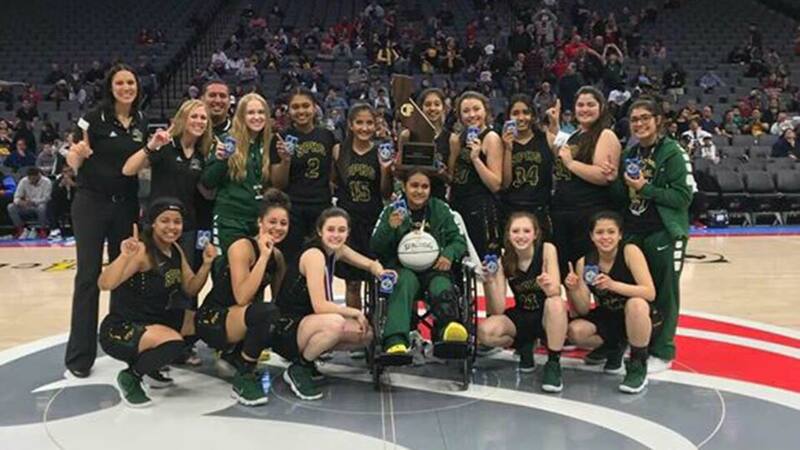 FRESNO, Calif. (KFSN) -- For the second straight season, a girls basketball team from the Central Section has won the State Championship. Sierra Pacific won their first State title with a 52-26 win over Lowell of San Francisco. The Golden Bears led by 10 points at the half and cruised from there winning, 52-26 at the Golden 1 Center in Sacramento. The team took home the CIF Division-V championship. Last season the Clovis West girls basketball team won the CIF Open Division Championship.